Karen Strassman also lists credits for "Golden 2 Persona 4." 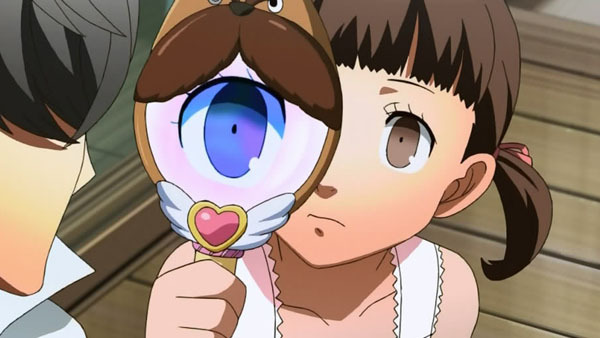 Karen Strassman, the voice actress for Nanako Dojima in Persona 4, has listed “Persona 4, Vol. 2” and “Golden 2 Persona 4” on her online resume. Strassman has separate entries for Persona 4 Arena, so “Persona 4, Vol. 2” couldn’t be referring to that. Thanks, Robert Boyd (via NeoGAF).